[This is The Table of Contents for our book: One God & One Lord: Reconsidering the Cornerstone of the Christian Faith] there are several LINKs to articles on our website. This will give you an idea of the contents to this fabulous book. Building an impressive and compelling case for the unity of the biblical testimony concerning the true humanity of Jesus, “the Last Adam,” the authors reveal the profound significance of the two aspects of his coming: suffering and glory. They seek a view of Christ that allows for a total appreciation of his steadfast obedience to God in the face of temptation, suffering and even a humiliating death. Vindicated by his resurrection, he entered into glory and now sits in a position of functional equality with God, analogous to the relationship of Joseph and Pharaoh in the book of Genesis. One God & One Lord shows how the traditional view of Jesus Christ actually demeans both his accomplishments and his heroism by attributing to him “intrinsic deity” that essentially eliminates the possibility of either authentic temptation or failure. Because the gospel of John is often isolated and magnified to establish and fortify orthodox Christology, the authors explore in depth the unique depiction of Christ in “the Fourth Gospel.” They succeed in placing John’s testimony harmoniously and understandably within the margins of the prophetic portrait of the Messiah. This portrait had already been drawn out in detail in the Hebrew Scriptures and was then fleshed out in the Synoptic Gospels. Nowhere in this portrait is it clear that Messiah was “God incarnate,” “God the Son,” or a pre-existent divine visitor. Appealing primarily to scriptural authority and logical reasoning, One God & One Lord also thoroughly examines the historical process by which traditional Christian orthodoxy came to be established. A combination of misguided Christian piety and pagan speculation are shown to be responsible for the intrusion of unbiblical concepts into basic Christian thought and doctrine. One God & One Lord is challenging, but profoundly encourages both Christian devotion and a deep appreciation for the integrity of the Bible. It will reward the careful attention of the critic of Christianity, the new Christian, students of the Bible, pastors, teachers and scholars. 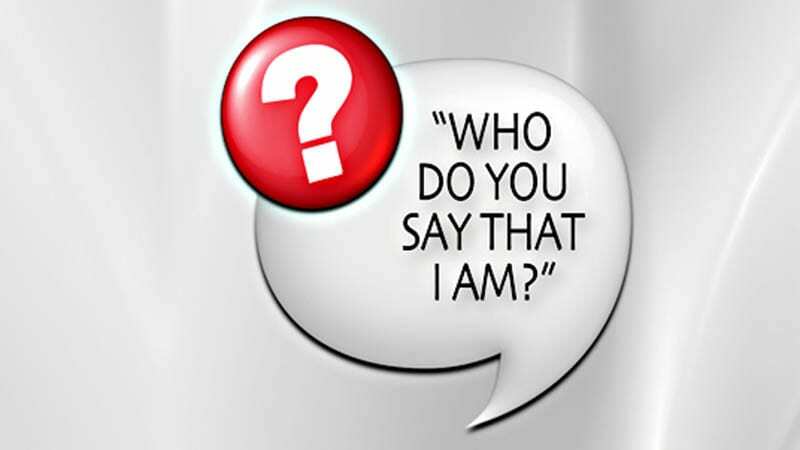 Introduction: Who Do You Say That He Is? Chapter 7: The Synoptic Gospels: Open or Veiled Messiah? Chapter 17: Jesus Christ: Incarnated or Created? Appendix I: 34 Reasons Why the “Holy Spirit” Is Not a “Person” Separate From the Only True God, the Father. Appendix Q: Do you have to believe in the Trinity to be saved?